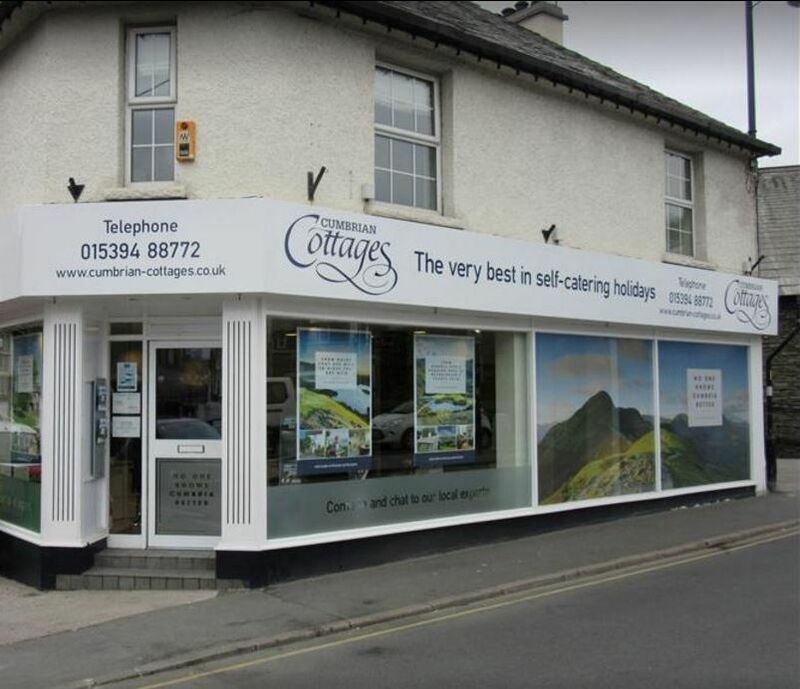 Shop refurbishment and fit-out for Cumbrian Cottages in Windemere, The Lake District. We completely refurbished the ground floor customer area and all staff facilities. We also installed a display lighting system, feature flooring and carried out full internal decoration. R&B Building Services can undertake all aspects of retail and office refurbishment, from structural alterations to display lighting, signage and unique decorative finishes.